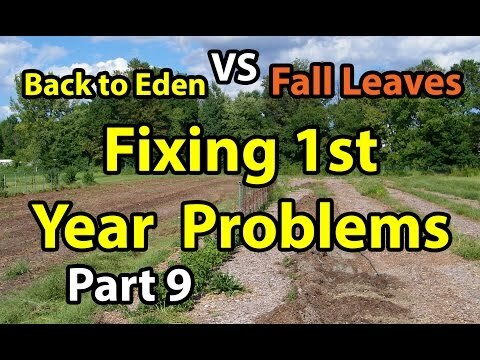 Living YEAR ROUND SOIL, Back to Eden Gardening Method with Wood Chips Mulch NO Till. 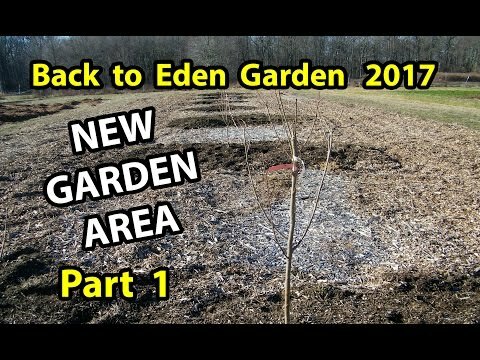 Living SOIL, See How these perennial roots are building & growing Organic soil in Back to Eden Gardening 101 Method with Wood Chips. 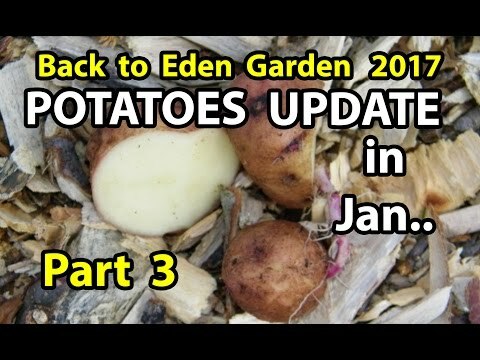 Using a Deep Mulch No till method for Organic Gardening for beginners . Love your ways Mark and I am allowing more natural growing plants (not called weeds anymore) to benefit my plants/soil thanks to you. Experimenting as you do! 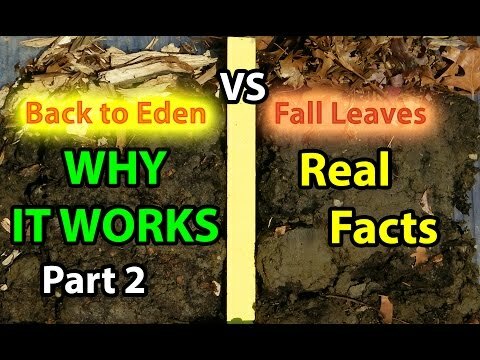 Thank YOU!I know you're busy but if you have not watched maybe you could check out this amazing documentary https://youtu.be/CrrSAc-vjG4 on plants and how they communicate. Thank you for all your work Mark! Thank you very much Mark for another really good video. Hi Mark, would the seed heads on my winter rye be viable/mature enough for planting this fall? The rye is currently between 3-4 feet tall, still completely green and growing. In the next few days, I plan on trimming the rye to plant my vegetable and wanted to know if those seed heads would be mature enough to save for the fall. Thanks again buddy! This is always good to know. THanks a bunch for sharing your information. Does the same apply for the broad leaf dock? We have a ton of it and I actually dug up some roots. This year, as much as I don't want to till, I did. The weed spray didn't work for the Burmuda, but with the way it grows, we decided to let it grow and hope for a decent harvest. Hey, I may have to test it out as Burmuda as a cover crop. Spent days hand pulling Burmuda and buttercups. So, if I understand you correctly, even the weeds help with healthy soil? Also, was wondering how close you cut stuff back to the ground. Even the weeds you don't pull? You just cut them back? We ended up wood chipping the soil to improve it. Hard as can be and so hard to plant in our ground. I really appreciate all the advice you give. I plan on starting a new garden plant by planting a cover crop of white clover buckwheat and sunflowers. I want to lay a cover of leaves down as well. What would be best put down the cover crop seeds first then lay leaves on top will the cover grow through the leaves. Beautiful garden. Thanks to you I let more "weeds" grow to help the soil. I put the cuttings into a bucket of water, let sit awhile and then use that liquid to fertilize. I am grateful to you and other gardeners who share their methods. I use what is easiest for me. Thank you for another great video. Would you grow Sudan Grass as a cover crop?Do you know if it can sprout in the dry season without watering or if you can just broadcast it and then sprout? Looking great Mark. I love how you're incorporating natural volunteer species into your living cover. Quick question: I'll be transplanting my tomato seedlings shortly, and I also have had a living cover growing all winter/spring. Obviously, I do not want to shade my tomatoes with my covers, so should I trim my covers to ground level? 4 inches? 8? My tomato seedlings are a little taller than 1 foot. As always thank you! Thank you for bringing us along for the ride. I have tried sunflowers in the earthway planter i seems it is only coming up in spots. Thanks !